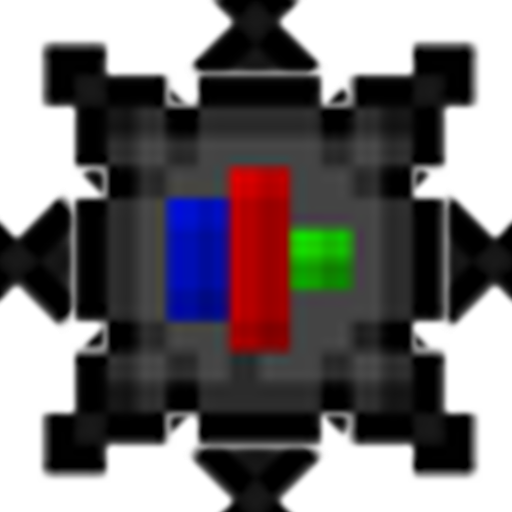 Is a continuation of Skillable by Vazkii. Reskillable is a mod about leveling various skills up, using XP. Leveling skills up allow you to unlock traits and use more items. By default, a lot of vanilla items are locked to require leveling your skills up. For example, you're not allowed to use a Diamond Pickaxe until you reach level 16 Mining. Skillable adds 8 skills to level up, each of them with a few traits that you can unlock by leveling up. Traits power up your character, giving them special passive boosts. Items and blocks can't be used or mined if you don't have the required levels. Sheep will not drop wool when killed, to require you to get Shears before you can make a bed. Which also adds a bunch new Compat and General Content for use with Reskillable. Check the images tab for what it looks like.